"During the past week there have been several serious thefts of equipment and damage on No.3 bed. The police are investigating in a bid to identify the culprits. As a consequence WECG has decided to close No.3 bed from 20.00hrs to 08.00 hrs each night for the immediate future. This is being done with a second padlock which your standard key will not fit. We are urgently investigating ways to make both access to No.3 bed, our equipment and facilities more secure and would welcome any expert assistance in this field from experienced permit holders. The Committee is sorry for any inconvenience that the restricted opening may cause but we are sure you will understand the reasons for it." 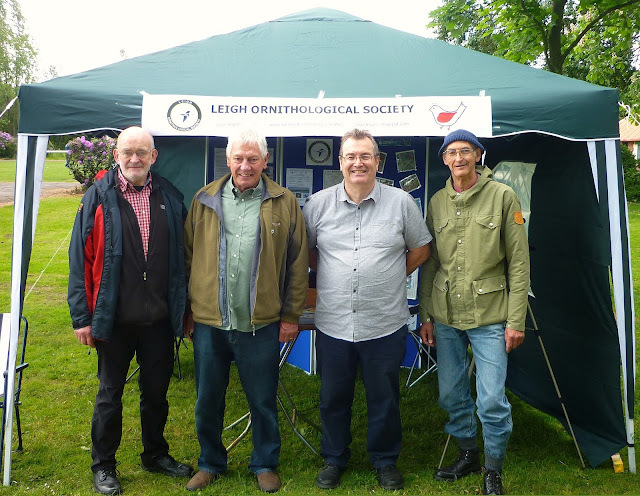 On Saturday 6 June Leigh Ornithological Society will be taking part in the Centenary Celebrations at Lilford Park in Leigh. Lilford Park is an important green-space resource for the community in terms of wildlife and recreation and a lot of work has been done by the Friends of Lilford Park (FOLP) in recent years. There will be many stalls and attractions there as well as a small fair. The L.O.S. will have a stall there all day manned by L.O.S. 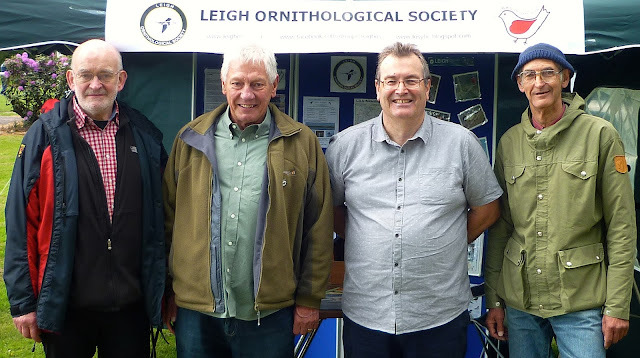 Committee members and from which we will giving out information about the Society and the work we do, as well as taking guided tours around Lilford Woods to see if we can find any birds there. 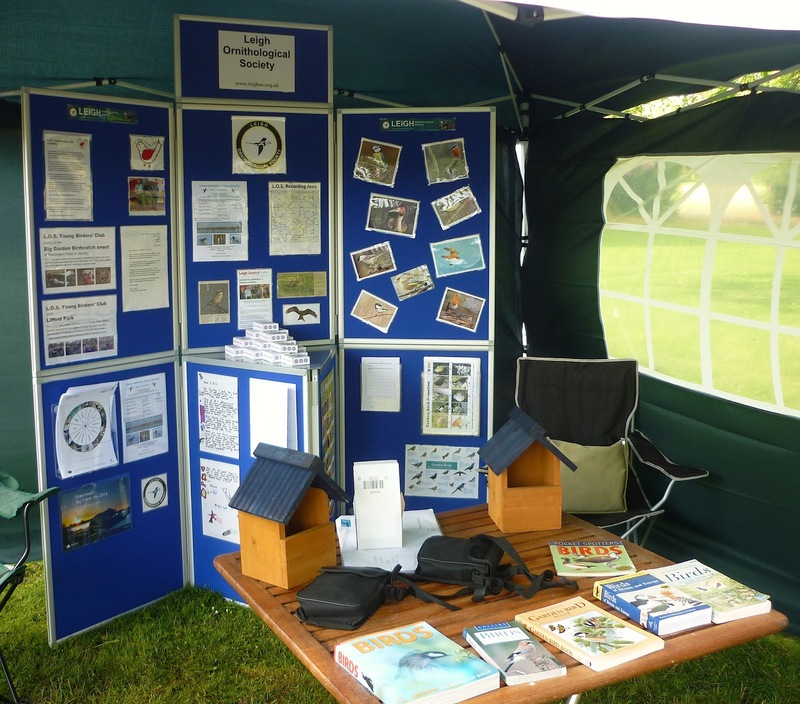 Our Young Birders' Team will be there with something for the younger visitors too including making a 'Bird ID Dial' and several quizzes. We'll also have a couple of Botany specialists with us for finding about about trees and wild flowers in the Woods. We do hope you will come along from 9am onwards and have a chat with us and perhaps put a few faces to names that you have seen on our website and Facebook pages. See you there!